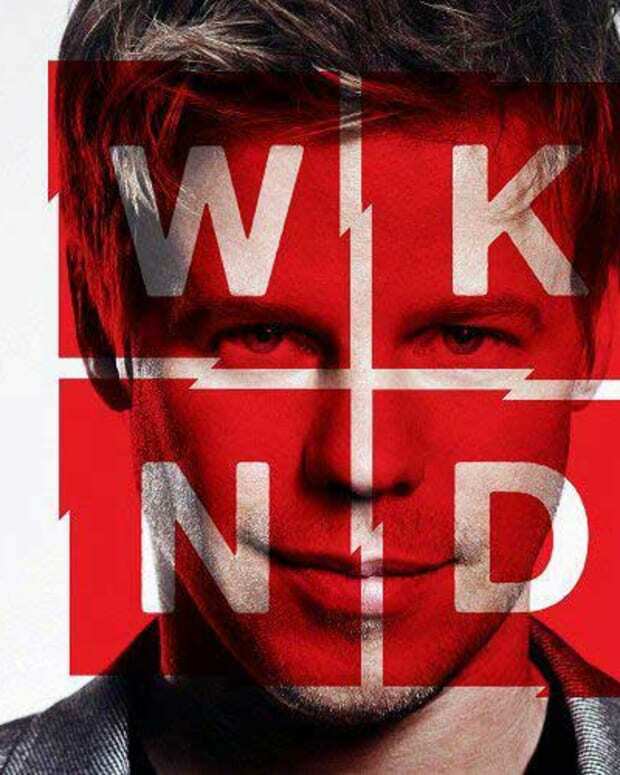 Have you been following Ferry Corsten WKNDR series? If not, you can check out a few of the more recent episodes here. 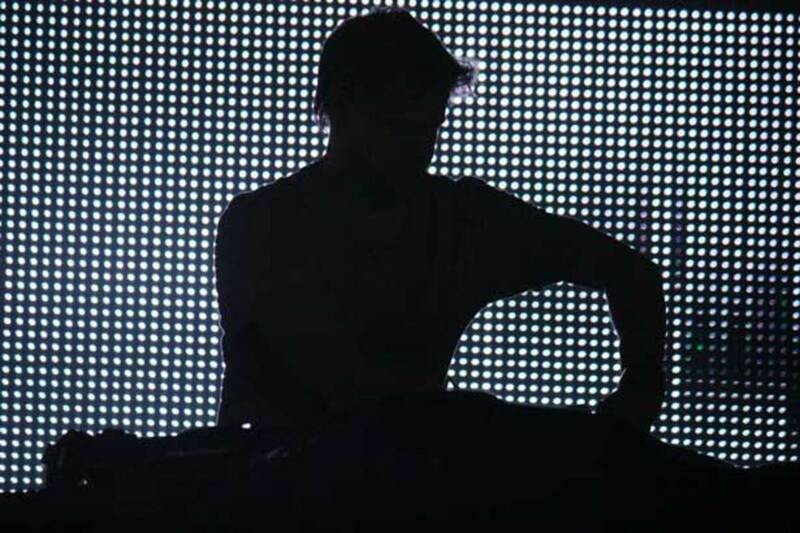 For number 28, Ferry hosted his "Full On Ferry" area at "Dance Valley," one of the biggest Dutch EDM festivals. It all went down on Saturday August 4 and sees Ferry backstage and on stage at Dance Valley, together with Sied van Riel, Basto!, Aly & Fila, Robbie Rivera and ATB. 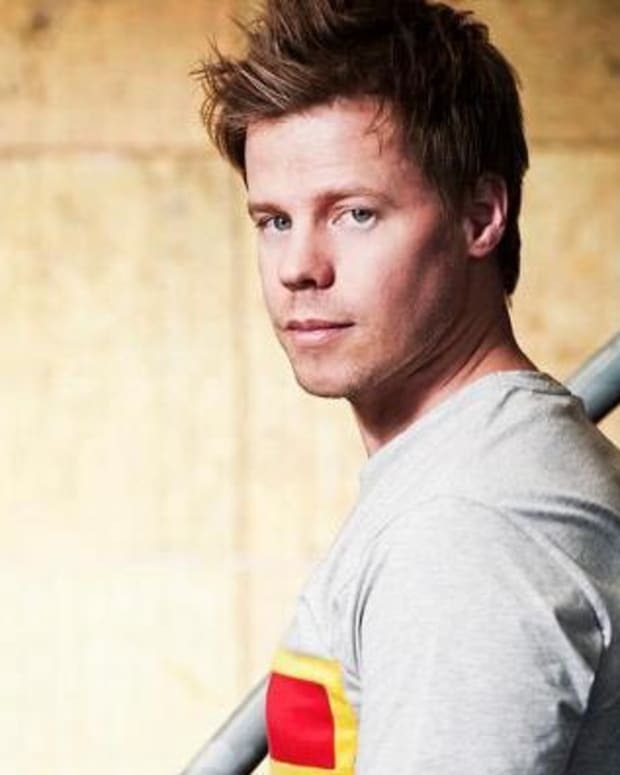 Being the gentleman that he is, Ferry Corsten wants to hear from you. Well, if you have an idea for what you&apos;d like to see in the next episode of WKNDR that is. If you do have two cents on a topic, hit him up via Twitter and use #WKNDR. 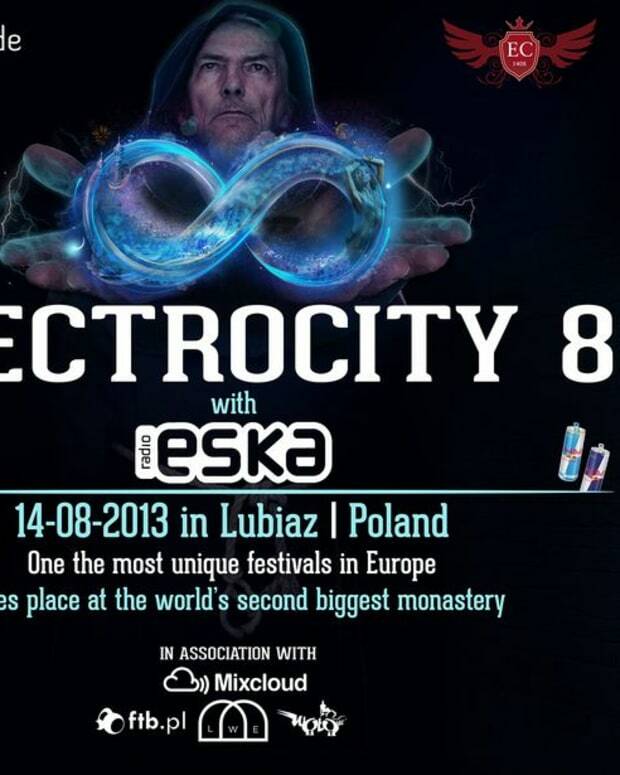 EDM News: Want To DJ With Ferry Corsten, Sasha, The Bloody Beatroots And More At Electrocity?